Criticism over tardy systems and practices has led India’s aviation regulator to allow online applications, for the first time, from next month for 18 of its services including issue and renewal of pilot licence, and customer grievances, among others. While this is a small number out of the 160 services that the Directorate General of Civil Aviation (DGCA) offers, government officials believe that it will bring in transparency and will help improve ease of doing business in the Indian aviation sector. DGCA has given the contract to manage its key services online to Hewlett Packard. Commercial pilots complained of making multiple visits to the DGCA office in New Delhi to either get their licences renewed or for any other related work, resulting in unnecessary commute and stay in the national capital. Given the dissatisfaction among fliers over airline customer service, such a facility will also help in addressing their grievances. While Hewlett Packard couldn’t be immediately contacted, a senior official in the ministry of civil aviation said that more services at DGCA will go online by the end of 2016. The official requested anonymity. 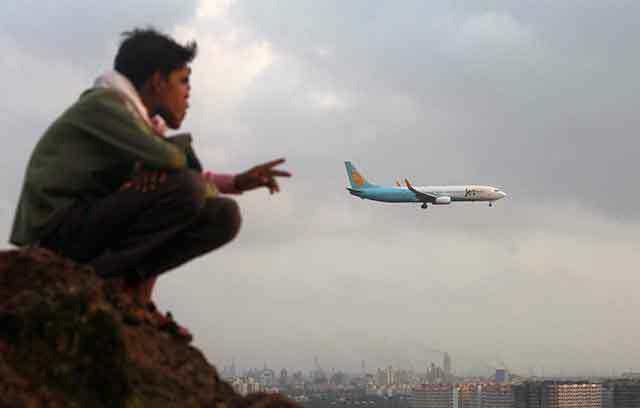 A second civil aviation ministry official, who also didn’t want to be identified, said that the move to an electronic platform will usher in transparency at DGCA where a few officials were arrested in 2011 who issued fake commercial pilot licences. Indian domestic airlines carried 23 million passengers in the first three months of 2016 compared with 18.5 million during the corresponding period last year registering a growth of 24.03%, according to data released by DGCA. Scheduled airlines operating in India include national carrier Air India, and private carriers such as IndiGo, Jet Airways, SpiceJet, Vistara and Air Asia. The International Civil Aviation Organization and the US aviation regulator, the US Federal Aviation Administration, had in 2013 raised the issue of manual handling of a majority of work at DGCA and had suggested modernisation of the workplace for faster delivery of its services. Analysts believe that digitisation will help the regulator. Former managing director of Vayudoot, erstwhile short-haul state-owned air carrier, and chairman of Starair Consulting, Harsh Vardhan said that digitisation at DGCA will bring in some sort of work discipline and transparency. “They will have to work on some timeline. Pilots and other industry stakeholders can get status update of their application from time to time instead of knocking at the corridors of DGCA repeatedly,” added Vardhan.